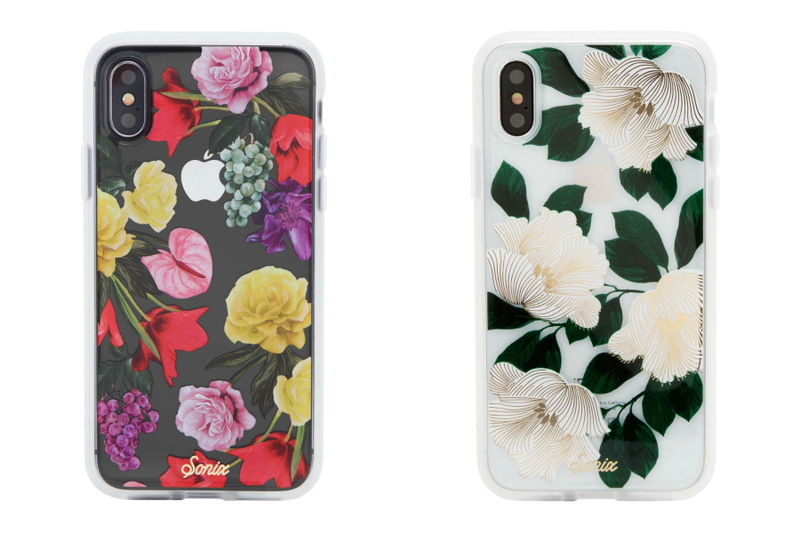 Spring 2018's hottest bold florals, now for your iPhone. Oooh! 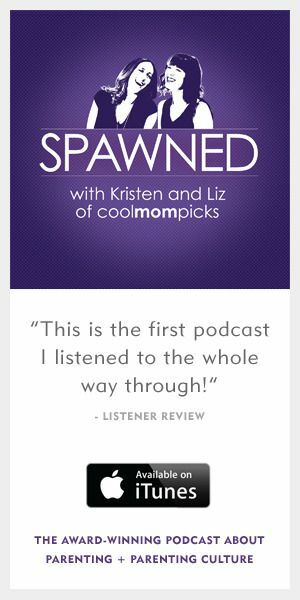 On our recent Spawned with Kristen and Liz podcast, we chatted about the hottest (and nottest) Spring 2018 fashion trends, one of which we both agreed could be pretty cool on accessories. Yep, we’re talking about bold floral and tropical prints, which are both fabulous on a smartphone case. 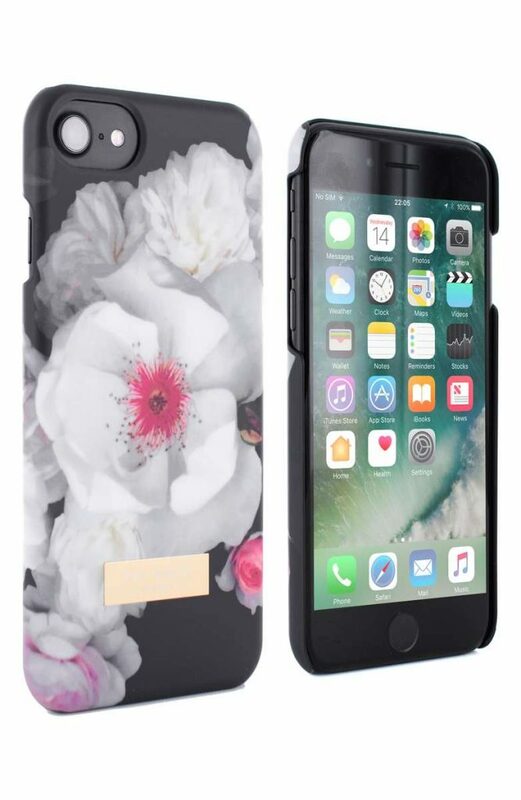 Just take a peek at these 5 floral iPhone cases we found. Now to decide on just one for us. Which would you choose? There’s no surprise that Kate Spade has a bunch of bright, bold floral prints on her tech accessories this season. 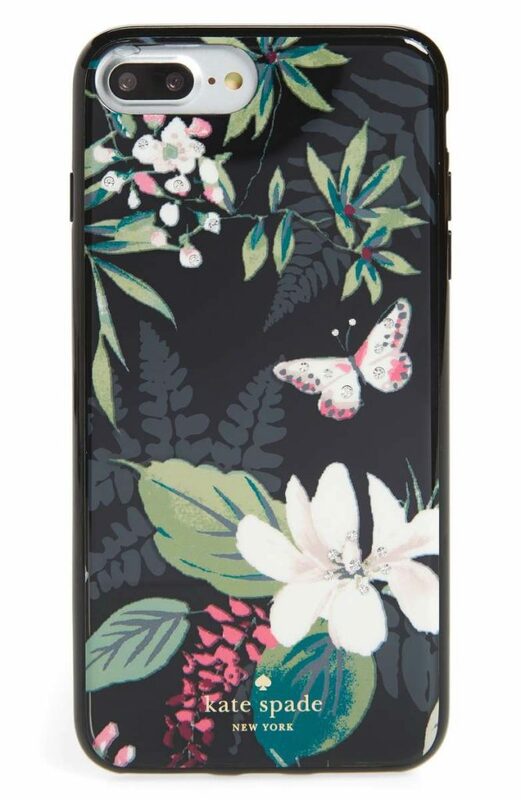 In particular, we are loving this Botanical iPhone case, which is available in a backpack and laptop bag if you’re feeling matchy-matchy. Sonix iPhone cases are so popular with our readers, because they’re stylish, protective, and affordable. 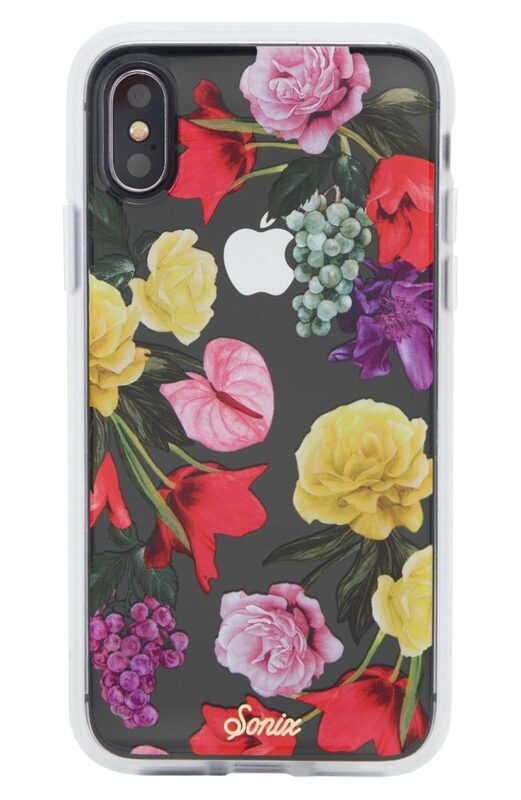 They’ve got a few bold florals this spring, like this Oleander print iPhone case that’s actually made cooler by the back of your iPhone. 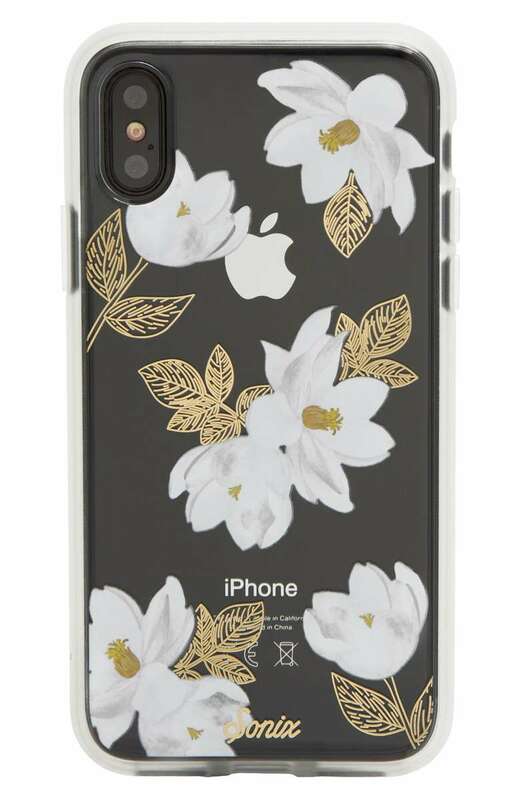 Their Tropical Deco iPhone case makes me think of my vacation last summer in Hawaii, with those white tropical flowers that are a little more subtle than some of the other bold prints I’m seeing. But this Sonix Betty Bloom iPhone case is my personal favorite. I’m just a sucker for bright colors; it’s like having a fresh bouquet of flowers right on your phone. If florals are in, then Ted Baker is always on trend, though this print is on the larger size for what we’ve seen of his designs. 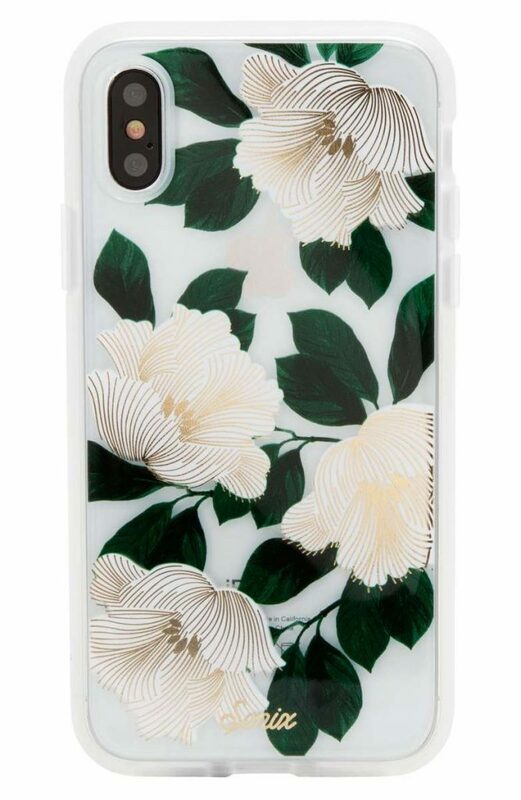 Known for his fantastic floral prints, this lovely iPhone case is definitely on our wish list.